The newest Traditional Neighborhood Development on 30A, Alys Beach real estate for sale started in 2004. Its architectural style is derived from Bermuda, Antigua and West Indies with homes built using fortified construction techniques. Many of the homes offer intimate interior courtyards and pools. 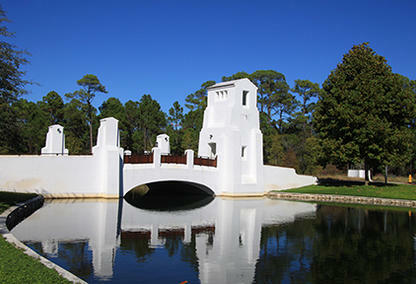 Alys Beach is home to Digital Graffiti an annual projection art festival where graphic art and interactive video art is displayed on the white walls of the community. BOOKMARK YOUR DREAM ALYS BEACH HOME TODAY! Alys Beach, Florida is Scenic 30A’s newest Traditional Neighborhood/New Urban Development showcasing a luxurious, sleek, master town-plan; artfully created by renowned Miami architects and town planners, Andrés Duany & Company. 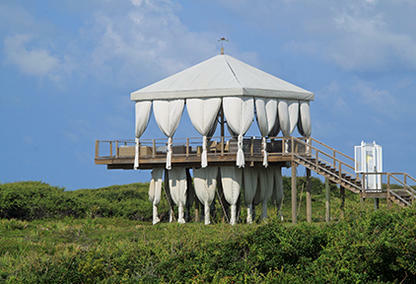 Alys Beach homes for sale are located east of Rosemary Beach, FL. This up-and-coming coastal beach town is situated on 158 acres including a 20-acre nature preserve and walking trail with 1500 feet of beach frontage along the Gulf of Mexico. Streets and viewing corridors throughout Alys Beach are specifically oriented to capture the best of gentle breezes and relaxing gulf views. You’ll find homesites and homes for sale in Alys Beach available on both north and south sides of 30A. A carefully crafted master building code incorporates architectural inspirations found in Bermuda, Antigua and Guatemala, along with the use of fortified construction standards. As an Alys Beach homeowner or guest, you’ll enjoy an opulent Caribbean style setting at Caliza pool with its relaxing amenities of a lap pool, shallow water area for the littles, a glorious infinity edge salt-water main pool, restaurant with open air dining and roof-top terrace overlook. 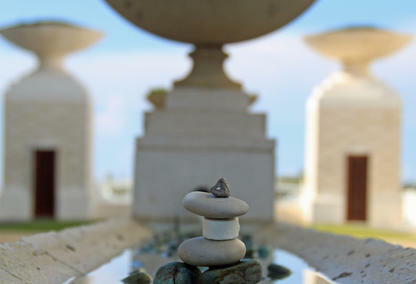 Feel free to contact us to learn more about the homes for sale in Alys Beach, FL. Davis Properties of Northwest Florida Inc. are your local 30A real estate company and would love nothing better than help you make a home here as well.